Bamford's London showroom has to be the most inviting fashion and beauty space I've ever visited. 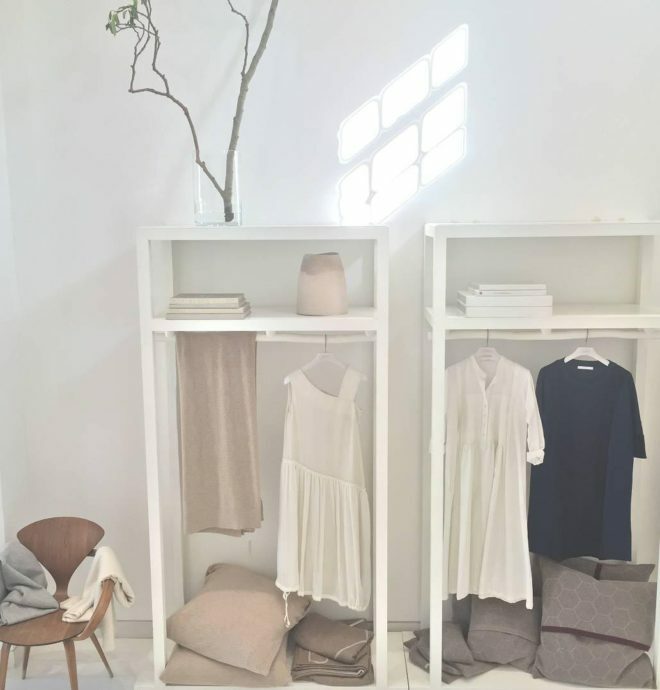 A canvas of calming white sets the backdrop for cosy cashmere, light wool, robe coats, lounge tunics, hot water bottles, moss candles and amberwood body splashes. 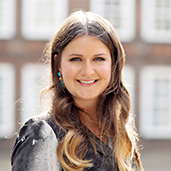 Lucy has written, edited and filmed for publications, companies and designers including LOOK, Grazia, Uniqlo, Dorothy Perkins, Beachtomato.com, Metro, Visa and Carnaby Street Magazine, to name a few.